Andrew Jones has been appointed as design director at Norstar Real Estate. Norstar Real Estate, a property development company, has strengthened its team with the appointment of Andrew Jones as design director. Jones, who has specialised in technical design in main line construction for more than 20 years, joins Easingwold-based Norstar from Galliford Try in the North East, where he was a freelance technical manager. He said: “Norstar is a really good fit for me. I left Galliford Try after five years to find a new challenge in an entrepreneurial environment and that is what Norstar represents for me. “Although they are a relatively young company, they have achieved a great deal in a short space of time. Clarion’s specialist construction team, led by partner Phil Morrison, is growing with the appointment of Humera Rashid as an associate. Humera brings much knowledge after seven years of construction litigation experience in private practice. After completing a LLB Law at University of Bradford, Humera was admitted as a fellow of CILEX in June 2018, as well as having undertaken a Legal Practice Course at The College of Law and a Professional Skills Course at The University of Law. 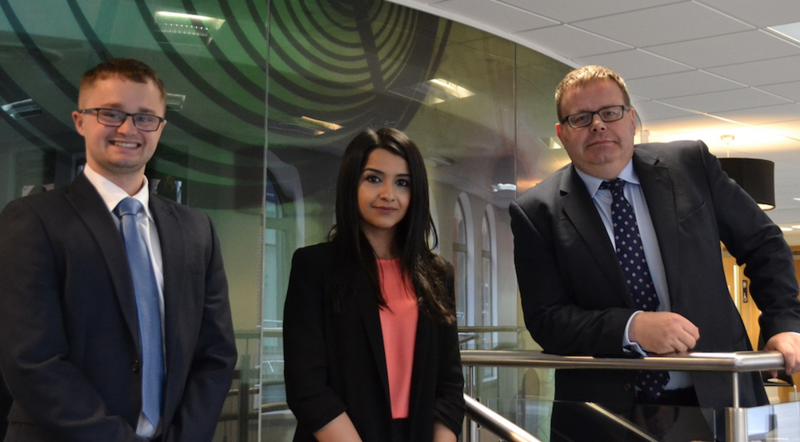 Phil and Humera are supported by trainee Joseph Williams. Phil Morrison, partner and head of Clarion’s construction team, said: “The specialist construction services we offer are proving very popular given the continued buoyancy of the region’s commercial property market. “As a result, we are delighted to have made this new appointment to help service the work being referred to us by colleagues and also from clients who are coming to us direct. Reset, a compliance and contractor management provider, in Sheffield, has strengthened its senior team with Amanda Pilgrim as head of business development. 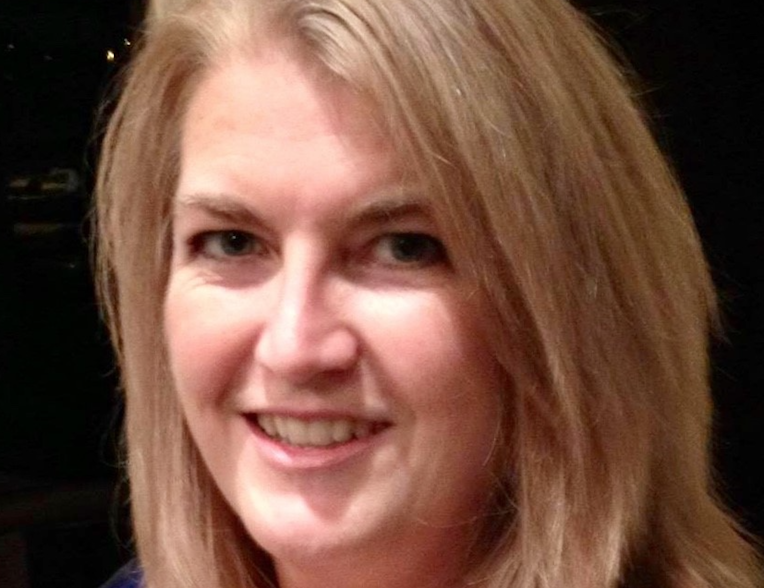 Joining the company with many years spent working with large membership organisations, such as National Federation of Builders (NFB), Amanda will use her experience to help continue to grow Reset and extend its reach to the market. Amanda said: “I joined Reset as, right from the start, I was impressed with the team and their commitment to growth. “It is very refreshing to come across a compliance management system that is truly driven by making the workplace a safer environment, not just ticking the boxes. 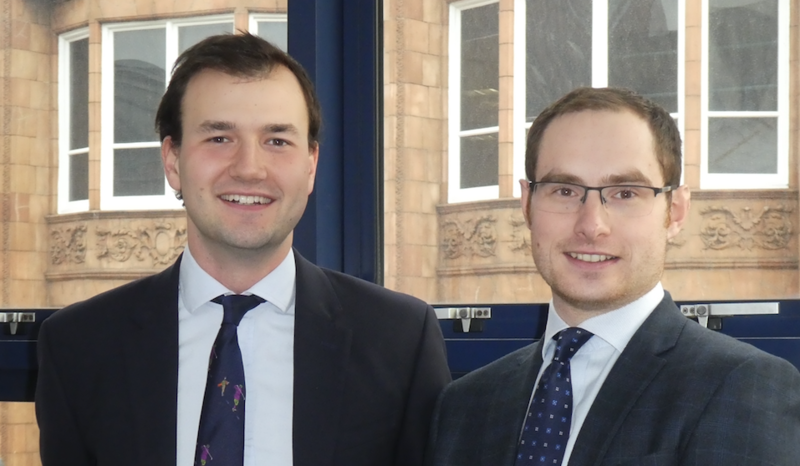 Matthew Brear has been promoted to senior associate and Andrew Sutherland is now a senior surveyor at commercial property firm, Dacres Commercial. Matthew joined Dacres eight years ago and is a qualified chartered surveyor who specialises in residential land and development work acting on behalf of a variety of landowners including NHS trusts and private individuals. Recent examples of his work include negotiating a promotion agreement involving over 70 acres of land in Bradford and the sale of 22 acres of land to facilitate the development of over 200 houses, also located on the outskirts of Bradford. Additionally, Matthew also heads up the commercial agency department of Dacres and is involved with selling, acquiring and letting all types of commercial property, on behalf of tenants and landlords, including private individuals, large-scale investors. Head of Dacres Commercial, David Ogilvie, said: “Matthew and Andrew both joined us after graduating from university and have become highly respected and successful members of our team who continually deliver excellent results for clients, as well as recognising and responding to opportunities in the market as they arise. 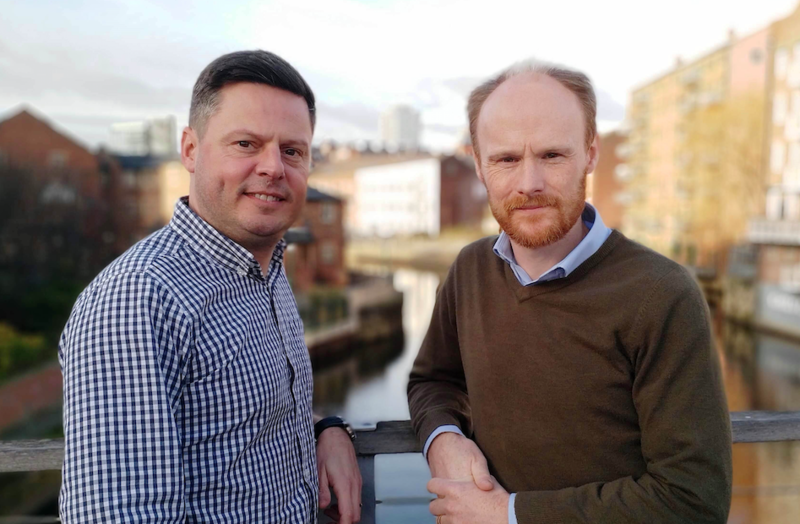 Leeds-based PR, social media and brand communications agency, Aberfield Communications has appointed Ian Briggs as a senior consultant. Ian, a well-known figure in the Yorkshire corporate and business world for more than 15 years, has joined from Finn where he was an associate director specialising in corporate and B2B communications across a diverse range of organisations and sectors. The move comes as Aberfield targets further growth after seeing turnover grow by 52 per cent and profit by 60 per cent in the last financial year, from a client list including First Direct, CPPGroup, Malmaison, NG Bailey, Deloitte and WSP. Tim Downs, director at Aberfield, said: “We are at a really exciting time in the development of our business, in a city we are proud to be located in and which is thriving and growing at an astonishing rate. “Ian is a strategic appointment to help us capitalise on both and we are absolutely delighted to welcome him on board. 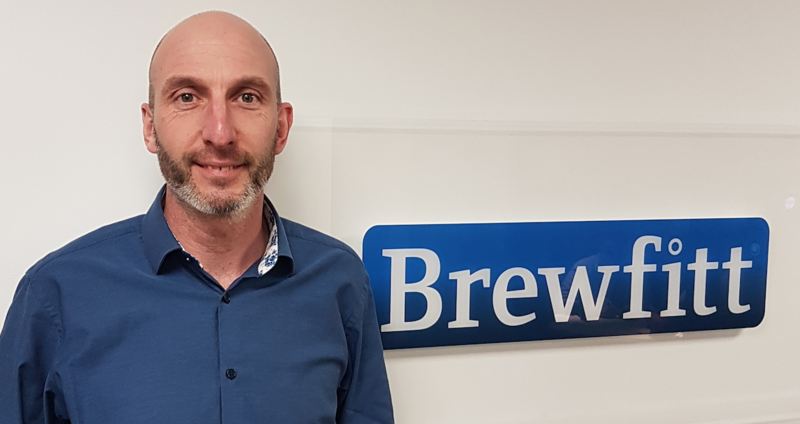 Liquid dispense specialist, Brewfitt has appointed Mark Fenton to front its Mr Fitz Aqua Spritz brand. Launched in 2018, the Mr Fitz Aqua Spritz concept of combining over 20 botanically infused flavours with pure filtered still or sparking water dispensed from a unique bar font is proving a great success with Brian Whiting’s award winning Whiting & Hammond Chain, The Peoples Pub Company, Camerons and McManus Pubs already profiting from installations. Mark said: ’Even the major brewers and spirit brands now recognise that the nonalcoholic drink category is growing rapidly but also with it the increasing pressure on the trade to fulfil the demands and needs of an ever increasingly educated consumer -and try to still make a meaningful profit!